Geoff is a property development and investment specialist. His first property venture was with MFI Properties Ltd where, as part of the management team, he managed the expansion of the company’s trading outlets from 12 to 140 units over 10 years. He went on to complete a similar role at Wickes Properties Ltd, and in 1994 started his own construction and property development company. Over the last 18 years Geoff has completed a large number of property developments and Investments throughout the EU, combining successful commercial, retail and residential developments. Aside from his personal portfolio, Geoff owns CKC Holdings Limited which currently has up to 20 acres under contract with companies such as Wm Morrison supermarkets and ExtraCare Charitable Trust. Geoff is also a non-executive director of Hanbury Wealth Limited. 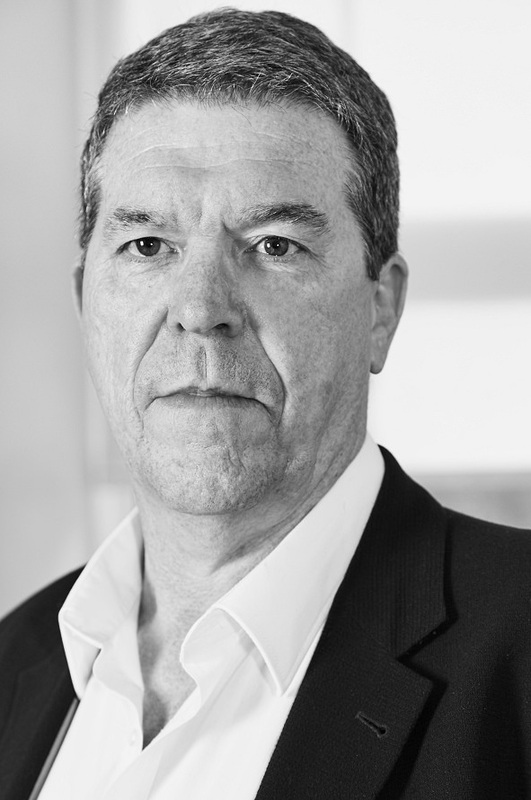 Nick has over 38 years’ experience in commercial property. AS Development Director at CKC he is responsible for the commercial, residential and student accommodation projects, working on projects across the UK from inception through to handover. Nick’s experience started at Barratt Developments followed by working for large corporates including ASDA and Gazeley Properties and smaller private equity companies. His skill set includes architecture & construction, property management, as well as agency and investment finance with the experience to organise and manage complex projects and react to market conditions. Maria is an experienced marketing and communications professional with over 20 years’ experience working on B2C and B2B brands in the UK and internationally. Maria played an integral role in the development teams in the leisure, retail, student accommodation and residential sectors. At CKC Maria is responsible for the design development, operations and marketing of the group’s student accommodation and residential portfolio. Maria’s previous roles include Senior Partner at Good Relations, Group Communications Director at McLaren and Marketing Director at London Clubs International. 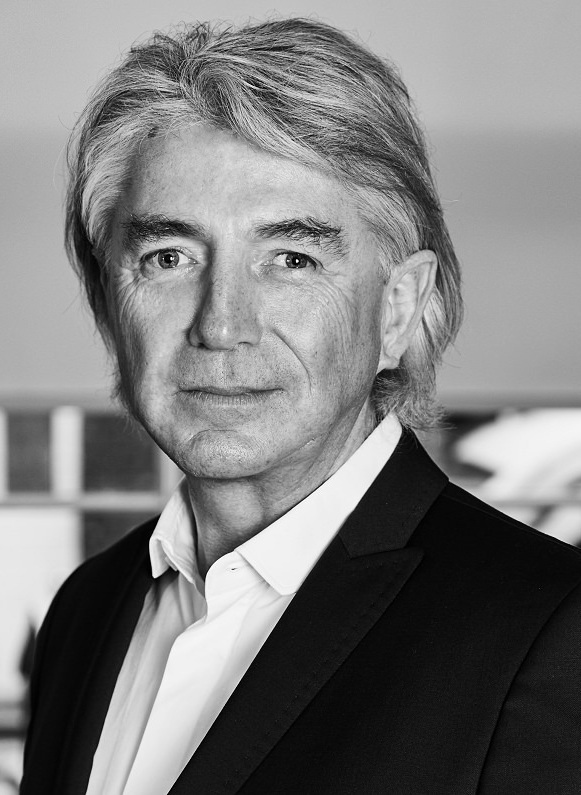 Peter joined forces with Geoff Thomas to create the core of the current business CKC D&B. 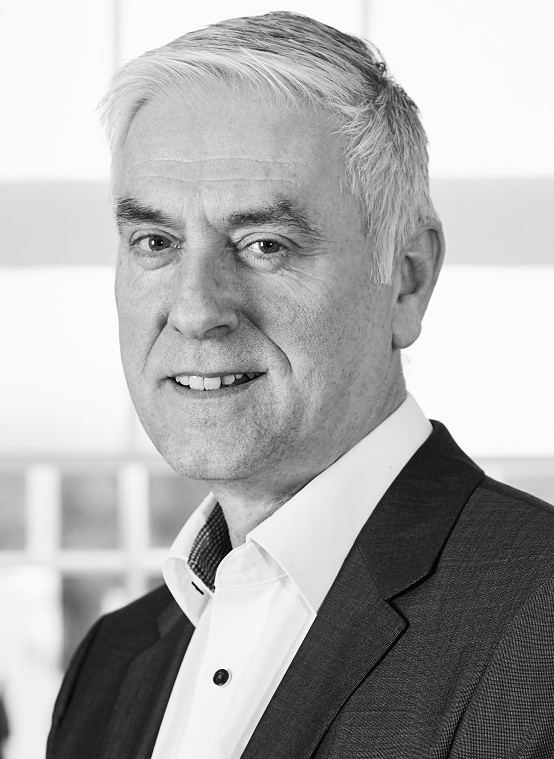 During this period, Peter has overseen all construction projects ranging from retail warehousing (for retail clients Focus, Wickes, B&Q and Great Mills) and building refurbishment completing numerous re-developments of existing listed buildings in liaison with the local conservation officers.